What is the DNA of the Dorset economy, its strengths, and the issues for companies if they are to achieve their ambitions here? 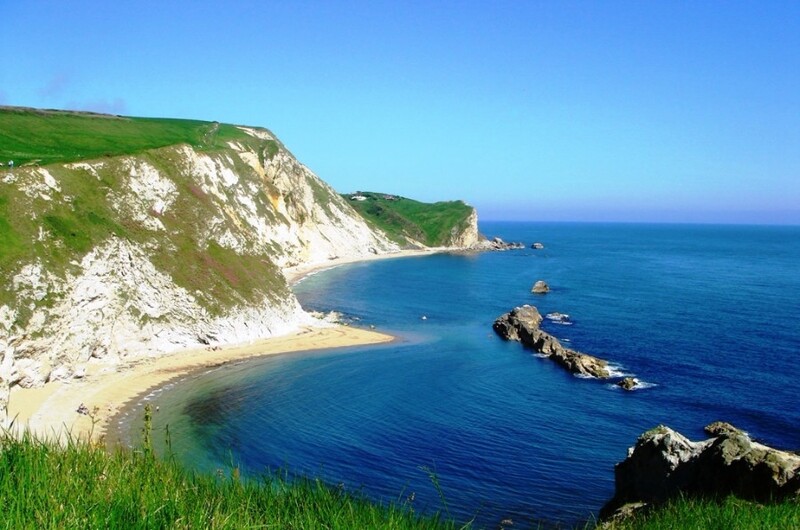 What impacts the ability of Dorset businesses to thrive and prosper? Hixsons has commissioned a report based on interviews with directors of leading Dorset businesses telling their stories. We will also analyse and publish the financial performance of every business in Dorset which files full or medium accounts at Companies House. The thought-provoking interviews with directors of the companies we are highlighting are available to download here.